Mike started in 1988 as a freelance ‘maritime’ photographer in his hometown Oostende (Belgium). Passionate about ships and the sea it was almost obvious that the Oostende-Dover ferry line would become his first big customer. In the following years he worked for most ferry companies on the English Channel. In the mid nineties Mike added cruise shipping to his portfolio. Basically he sailed on every significant new passenger ship, both for photography and articles for suppliers, designers, yards and media. He has been writing for industry and travel agent magazines, and for cruise-related media all over the World. In 2009, the late Klas Brogren asked him to become chief editor for his various ferry, ro-ro and cruise publications, a job Mike continued until early 2017. 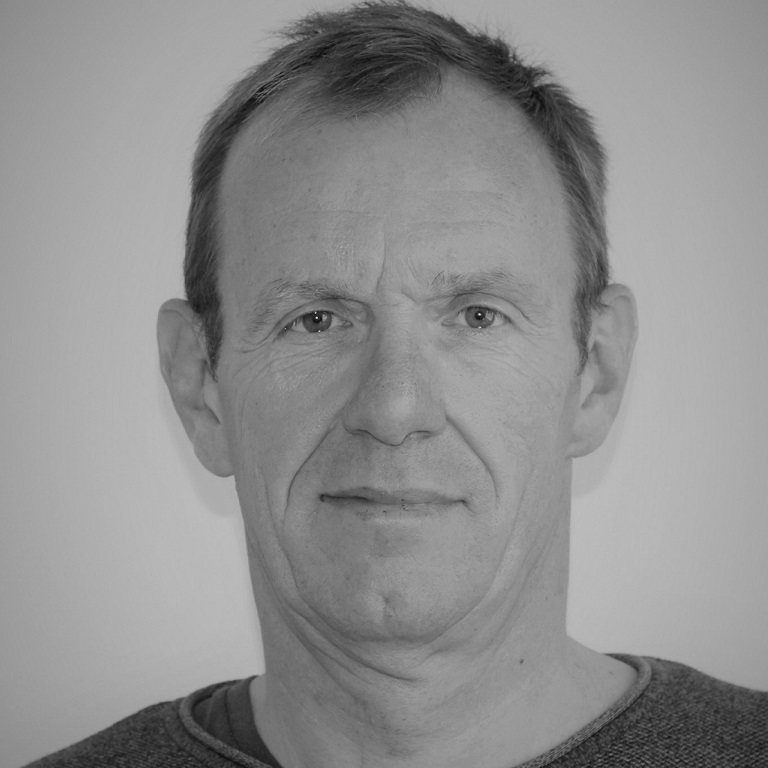 Mike now lives in Ghent, Belgium, and continues to be active in the world of ferries, ro-ro ships and cruise vessels, as an editor, photographer, consultant and lecturer.